Farnborough International Airshow 2018 has come to an end. It was a major success for businesses as they displayed their business offerings and innovative concepts. Big industry players made record deals as the week progressed. Every day of the event brought new and exciting news to the aerospace and defense industry. Here is the top headlines at #FIA2018. 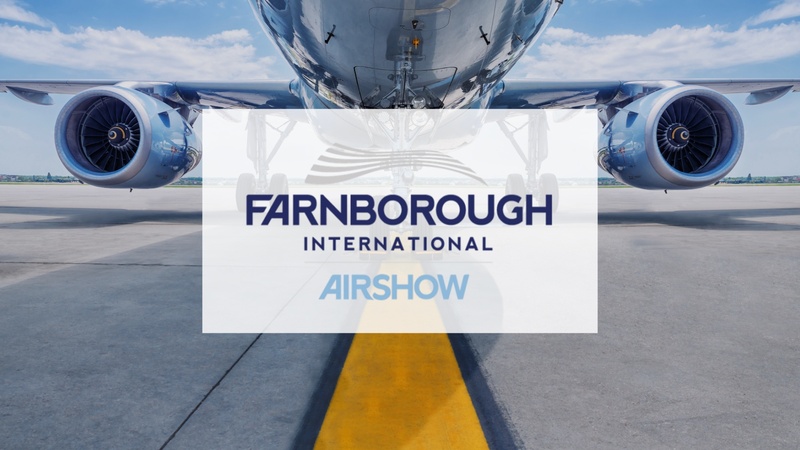 Did you attend Farnborough International Airshow 2018? Let us know what you thought of the event by tweeting us @TTIntegrated. If you haven’t already, make sure to follow us on LinkedIn and Twitter.